TradeRev is an online system that hosts used car auctions in real time. 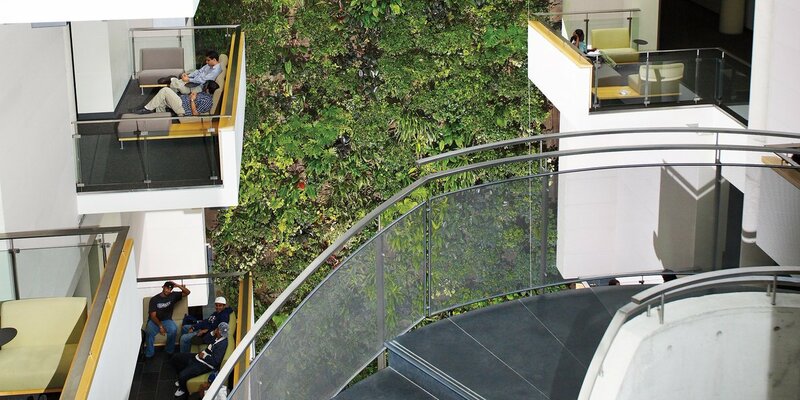 Our repeat customer, comley van brussel incorporated a perfectly-sized living wall biofilter into this hip office design, on John Street in downtown Toronto. What a refreshing greeting this wall offers, plus a boost of clean air!